Yoga is a proven way to lose weight fast and also one of the most preferred natural solution to check fat growth. 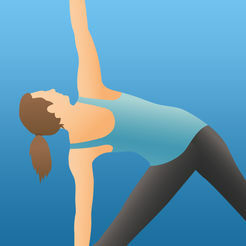 LWL (Lose Weight Loss) have listed the best yoga apps for both the iPhone and Android users and consists of both free and paid ones. What is Yoga? Still, if you do not about yoga; here is the one-line answer that will explain to you. Yoga is an ancient discipline and practice from India that helps in your spiritual, mental and physical growth. Yoga has become widely popular worldwide in the recent times and specially in USA and Canada. You can find yoga classes at almost every corner and just search online for “yoga classes near me” to visit a class near your place. Thereafter, you choose the course that you want to enroll for. Moreover, it is important to learn for all those who want to learn yoga, about the different forms of yoga which is practiced. There are mainly classified as Classical yoga, Ashtanga yoga, Hatha yoga, Kundalini yoga and also Hot/Bikram yoga. You can also learn yoga and become a certified yoga instructor or even open your own yoga classes. in order to make it easier to understand, yoga is a collection of asanas (postures) which are further divided in to beginners, intermediate and advanced levels. As with any other disciple and with the growth of information and technology (IT), it is also available in your smartphones, desktops and tablets through the many apps. 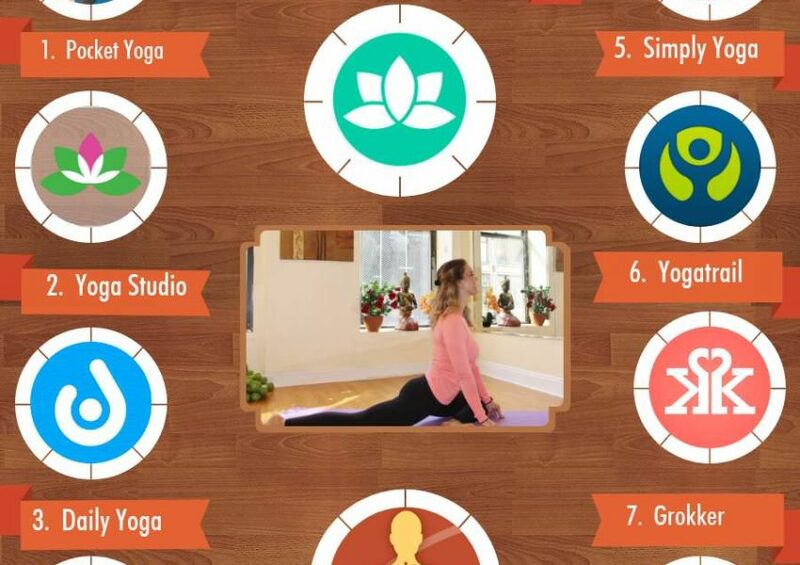 There are many yoga apps which are found online, but LWL (Lose Weight Loss) has curated the most popular and useful apps that you must know about. 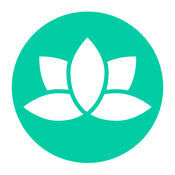 What are the best apps to use to become a yoga instructor? 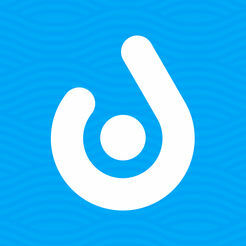 What are the best daily yoga apps for iPhone and android ? What are easiest asanas or postures to do in yoga? Read the post below to find the answers to all the above questions. Considered one of the best yoga apps to be available online, Pocket Yoga is available for almost all users as it available in iPhone, iPad, Mac, and also Android. In additional to that, do not forget to take help from the dictionary which explains every yoga pose. By going for Yoga Studio, you can take the free yoga program for two weeks. The other exciting features includes special classes from famous instructor Rodney Ye, and the chance to make your completely own yoga programs. 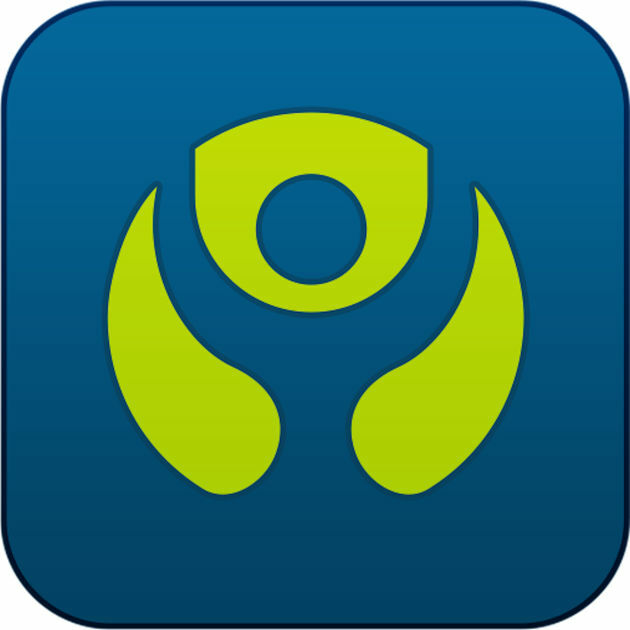 One of the best yoga training and tracking app available in the online world. Daily Yoga helps to answer all the questions in your mind about learning yoga that will be solved by the vast community of yoga lovers. As you can guess from the name that, it is essentially an advanced breathing application which goes deep into the different form of deep breathing exercises (Pranayama) and the ways to benefits from. Moreover, it also helps to cure ailments such as migraines, high blood pressure, depression, chronic obstructive pulmonary disease (COPD) and also asthma. This free app which has in-app purchases is named 5 Minute Yoga is ideal for working professionals who are looking for quick yoga training and classes online. It gives a step-wise yoga poses for the yoga beginners to want to become an yoga expert overtime. Simply Yoga which is a top-class fitness trainer has good number of videos along with audio instructions which are further divided into different kinds of levels. 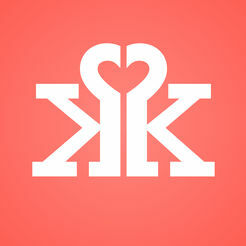 Moreover, there are many routines that you can start following and is meant for both men and women. YogaTrail is considered as your personal yoga master. 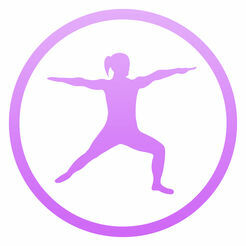 Moreover, YogaTrail has almost around the biggest network of yoga practitioners. 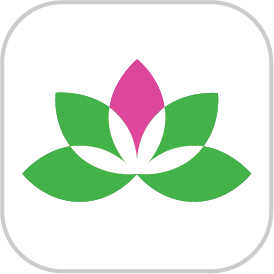 This free app is ideal as it also has information about yoga studios from more than 100 countries worldwide. As the name suggests, Global Yoga Academy is one of the best yoga academy to subscribe online and follow to become an expert in yoga. The popular health website as Healltine has also rated it as the best yoga app for two consecutive years namely 2016 and 2017. You should also try Grokker as it is not only your usual yoga learning app but a complete workout planner and tutorial. In addition to that, you can know about the effectiveness of the program by reading various testimonials. Do not forget to check the useful videos and take part in the challenges. 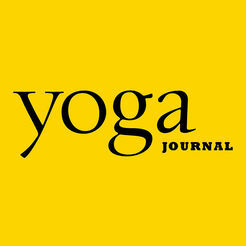 Yoga Journal is an online magazine for both Android and iPhone users. It is the only magazine on yoga that you will ever need as it has all the news, articles and tutorials on the various kinds of yoga from the experts. 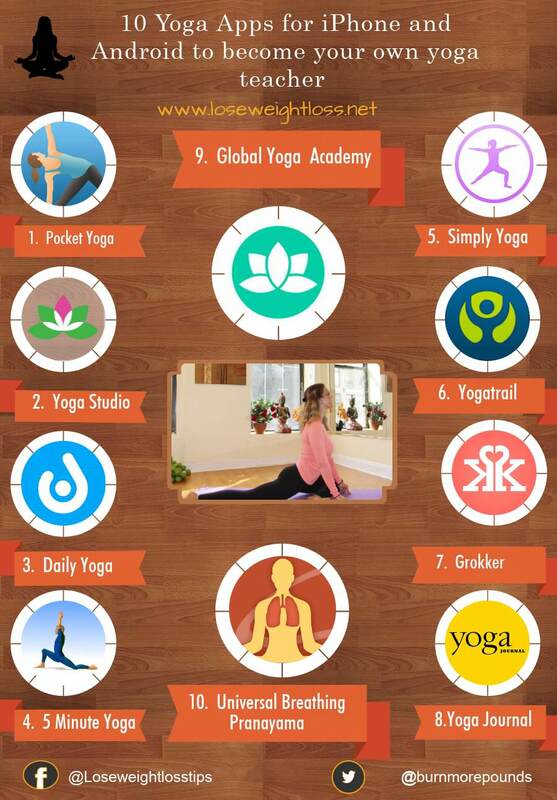 Thus, you have learnt about the top yoga application that you can download and start using in your smartphones. Moreover, there are make specific desktop and tablet apps which are also very helpful. The apps which are discussed above can mainly be classified into activity trackers, yoga tutorials, yoga online classes and also general fitness and calorie intake tracking apps which are available in the market. These all apps are equally useful as you can save time and money by learning and practice beginners and advanced yoga virtually. So, choose the one that best suites and start using it regularly.